Be hard to convict!! Just doing the “right thing” may seem simple TO YOU at the time you are being attacked, but the reality of an uncaring and politically motivated prosecutor bearing down on you from the comfort of an office, complicates your world immensely. You may have noticed during recent publicized events that the defender in a use-of-force incident can come under withering scrutiny and criticism. The attacker…not so much. No, it’s not fair, but these are the cards we are dealt with and this is the table at which we are playing. What to do? LEARN TO BE A BETTER PLAYER. 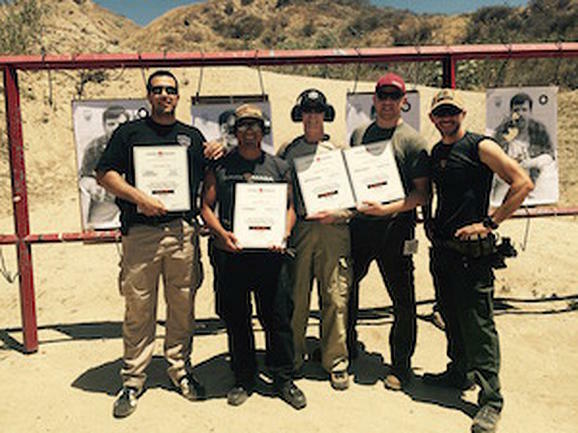 DFI regularly conducts a seminar on the California specific Laws of Self-Defense at Angeles Shooting Ranges. 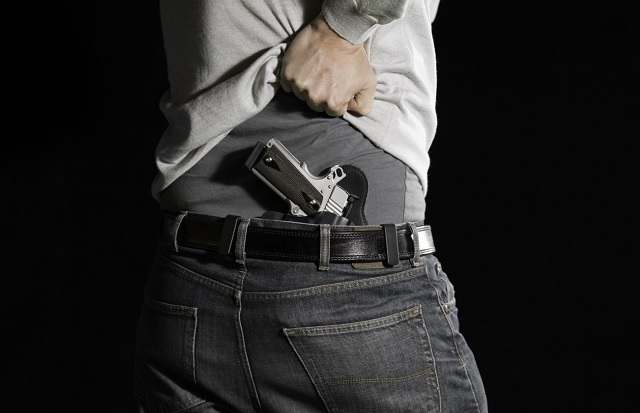 You will be given an in-depth view into the criminal justice system of California, the applicable statutes, case law, and jury instructions by which YOU WILL be held to account if you use force to defend yourself, your family, or an innocent third party. Current events, and social “attitudes” will also be discussed. 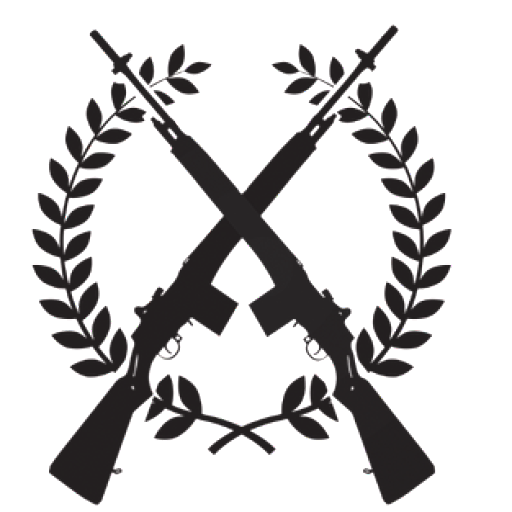 Even if you are tactically correct in your resolution of a deadly attack, if you make one misstep, one mis-spoken word or action, in any one of the parts of the ensuing criminal investigation, your actions may be found to be “legally incorrect” and you may face criminal, financial, and social ruin. DO NOT rely on the lifetime of misinformation from television, movies, and sensationalistic news reports to which you have been exposed to justify your actions. 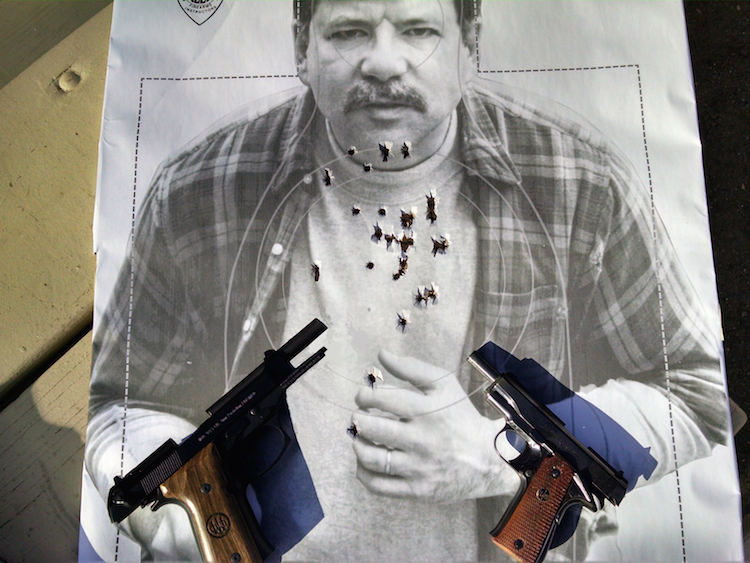 Learn to make yourself as legally invulnerable as possible within the confines of the laws of self-defense. 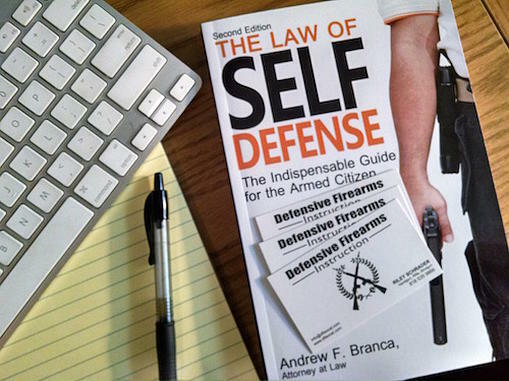 You will learn the elements of an impending crime and the elements of legal self-defense that must be present for the law to agree that you have used legal force to defend yourself. This is mission critical knowledge you must have to protect yourself from the second battle…the courtroom battle. LEGAL DISCLAIMER: Riley Schrader is not an attorney and does not practice or offer legal advice. There is no privileged or confidential relationship generated in this seminar. 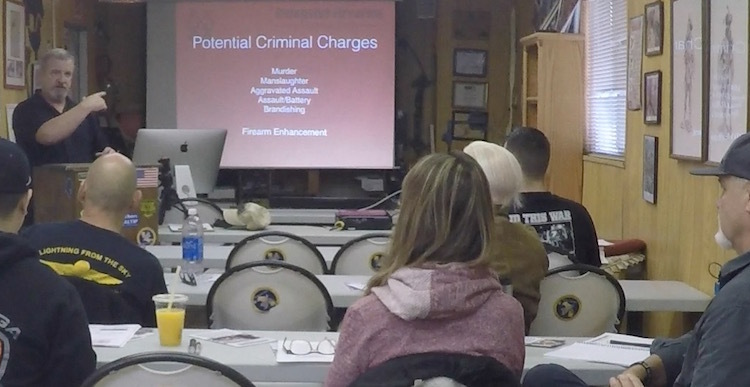 This seminar is an educational event that will provide general information on the criminal legal system specifically related to the legal use of force. You will learn when your specific legal circumstances will require consultation with an attorney licensed to practice in your legal jurisdiction.